Welcome Back! 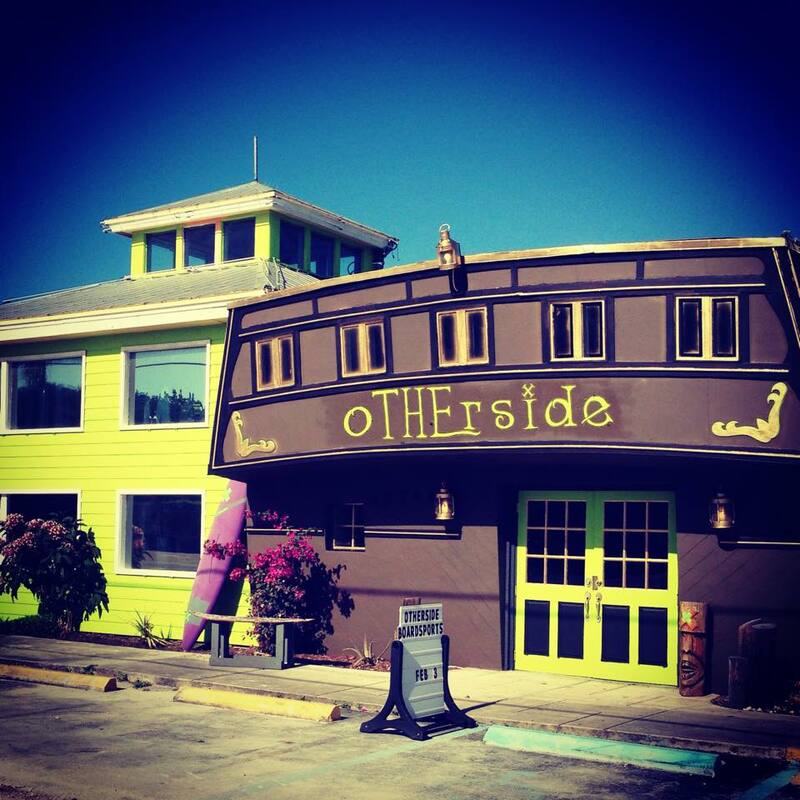 Check out what’s happening now at oTHErside Adventure Park & Keys Cable. Welcome to the new and improved Keys Cable & oTHErside Adventure Park; we have a lot happening on site & even more coming right around the corner. Following the storms last year we rebuilt & re-opened the beginner and advanced cables and features in December & February of 2017. The cable is open daily from 11 AM- Sunset! In April we hosted our first annual Earth Day Festival and saw some 700 consumers on site partaking in our mangrove clean-up, learning about mans impact on the environment and shopping sustainable brands. Entertainment was in abundance; while enjoying live music guests had the opportunity to watch art come to life with live mural installations all themed by mans effect on the ecosystems they inhabit. The fashion show was the highlight of the evening following the big air wake competition. Check the event tab to learn about our upcoming 2019 event. 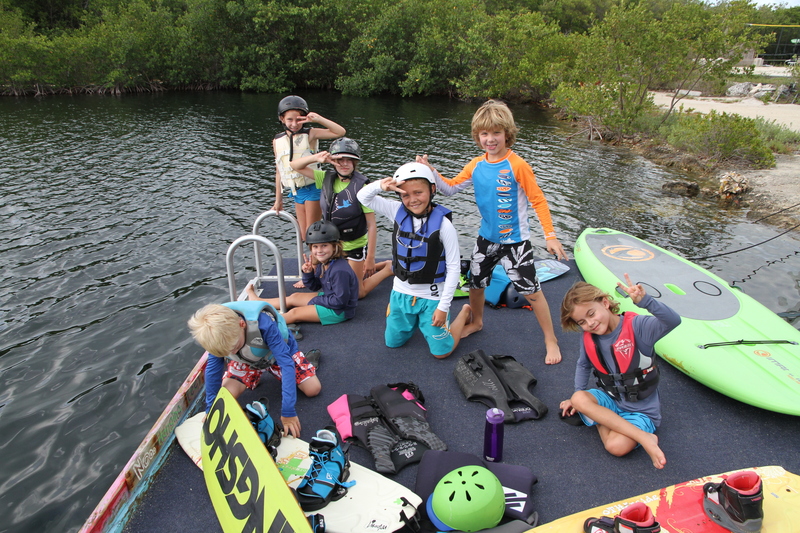 Over the summer our Adventure Camp kids got schooled in the botanical garden and learned about the medicinal properties of plants as well as what you can grow and eat right here in the beautiful Florida keys before hitting the cable for a few laps. This Fall we saw record numbers with our Grom squad coming out in full force to harness their skills on the cable and socialize with their peers. Our newest addition to the oTHErside family arrived in the form of our second pro shop in early November. We invite you to help us celebrate, enjoy fantastic local beer and shopping at the grand opening extravaganza & shop hop on Thursday December the 13th! For more information or to join as a vendor; please check out the events tab at the top of the page. While you’re par-oozing that event tab- check out our artist series & yoga in the Garden; if you haven’t made it to a class yet you are truly missing out!! We are now stoked to offer private foil lessons! A fantastic way to test out your mojo with the latest in foil technology! Click the FOIL link at the top of the page for all the details in booking as well as some awesome content and all things FOIL for WAKE and KITE! Speaking of KITE; we’ve developed a course specifically designed to help get you kiting faster! Our traditional 3 hr lessons are an invaluable asset for your kite tool belt and now you can crush it faster by taking in the board skills specific to kiting right here at the cable park! You guessed it, click that KITE link at the top of the page. As always you can hit the cable with a dock pass for sessions from 30mins to two hours- or you can rent the cable for private access just click that CABLE link above for the specifics! Speaking of Private Cable Passes- did you know we offer THE BEST BIRTHDAY BASHES here at the Adventure Park?!?! Check out the Event Tab to learn More! Lately we’ve been big fans of the philosophical quotes here at KC&OAP. Thanks for checking out the website and bc you made it allllllllllllllllllllll the way to the end you win a discount code!!! Enter your email here and we will send your unique code for 10% off at our pro shop on Grassy Key! You’ll Love Spring Break 2015 @KeysCable! New Year, New team! Introducing…. 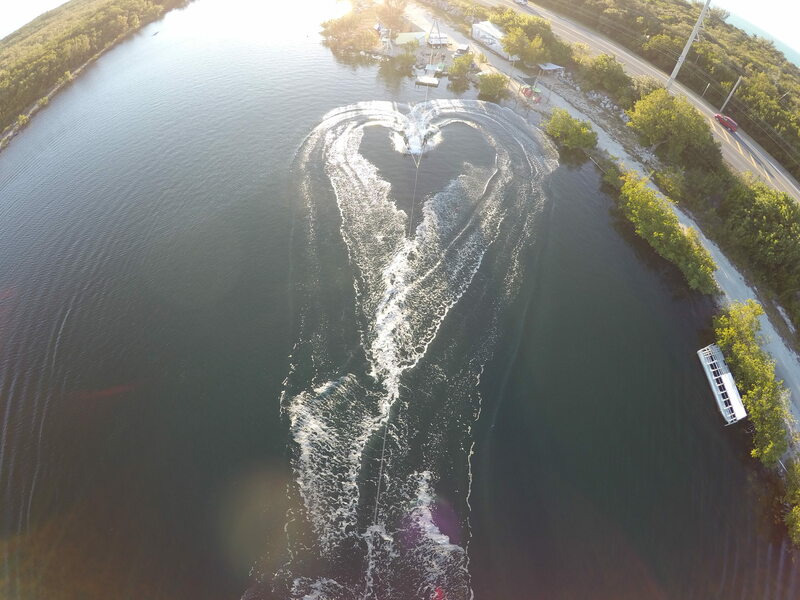 We will be offering custom sessions and camps with Danny this spring on both boat and cable. Also stay tuned for the ultimate adventure where you can get a custom weekend for you and your friends with Danny and Matt Sexton cable/kite/boat/dive/fish all in a 3 day 2 night package! Raised in Florida Keys he is also able to give you a few top tips on the apre’s hot spots too. If you are lucky enough to get a session with Danny you won’t forget it. Over 10 years of wake experience and 4 years coaching professionally. He also runs an operates an online Wake platform & clothing line which is titled Junction 23 where a crew of riders travel, shred and film throughout Europe. 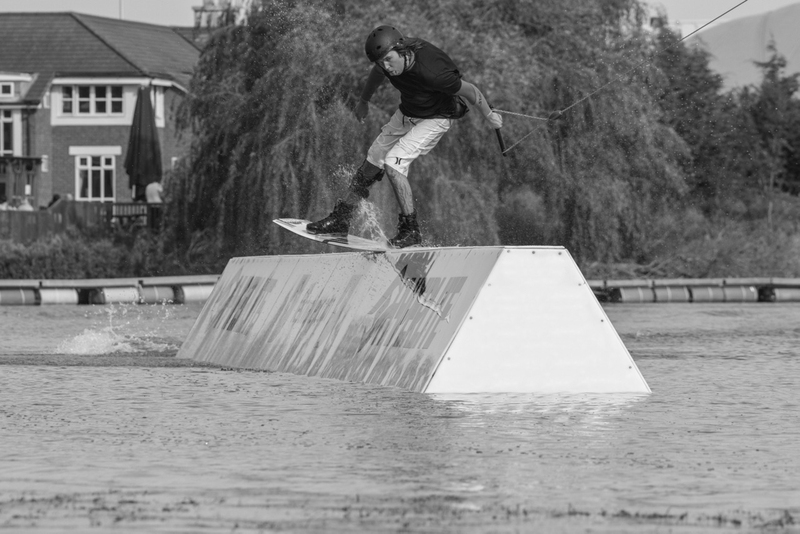 Understanding his accent could prove to be difficult but just nod & smile and you are guaranteed to have an amazing time on the water with one of the UK’s best up & coming riders. Nate has moved down to The Keys from The Great Lakes, Michigan. Growing up in that part of America usually leads you to undertake various different outdoor activities – Kitesurfing, Wakeboarding, Snowboarding, Skateboarding, Mountain Biking, Speer fishing, Hiking and Stand up paddle boarding.. All of which he happens to very good at. Always on the move and after that next sweet session. He has enough expertise and coaching techniques to help sink a ship, especially if you book onto one of our specialised cable for kite coaching sessions. Keys Cable will be open for the entire holiday week with an early shutdown on thanksgiving day at 3:00 p.m.! Thanksgiving in the keys is a wonderful time of year! We are expecting a good number of people in town for the weekend so we encourage riders to call ahead and check for availability. If your group consists of 3 or more riders we strongly recommend you call in advance to book a private rental. This guarantee’s a reservation for you and your group and allows us to make sure people can get on the water when they want! There are some larger cold fronts dipping down from the north east over the week which will bring some windy weather to us down here in in the keys! While we are expecting temperatures not to drop below the mid 70’s the wind will make the water slightly chilly so make sure to pick up a wetsuit top or a shorty! 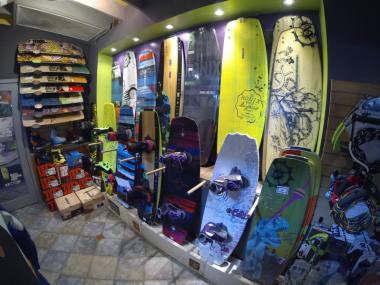 We have a limited stock on sale at the park but a much more extensive line at our Islamorada location! Make sure to inquire about our cable for kite sessions as this is the perfect holiday week to capitalize on the wind and get proficient at kiteboarding!! Forget all your usual summer camps, baseball and bug collecting aren’t for you anyway. (Or, maybe they’re ALSO for you!) Keys Cable is all about fun and progression, and beating the heat. Come down for a week (lodging discounts available for those traveling from out of the area). Choose your camp, based around your availability and ability, and come shred with us, a handful of other fun people, and we’ll have you learning things you never thought possible! Otherside and Keys Cable Team rider Alex Fox has paired up with Slingshot Sports to produce a limited edition board graphic. Check out the awesome video about the board and his art. They will be giving three of these super limited boards away, so watch the video to see how you can get your hands on one! Asylum Special Edition by Alex Fox from Slingshot Kite on Vimeo. Keys Cable Is running a all girls watersports weekend with the help of Lily Mcbride . 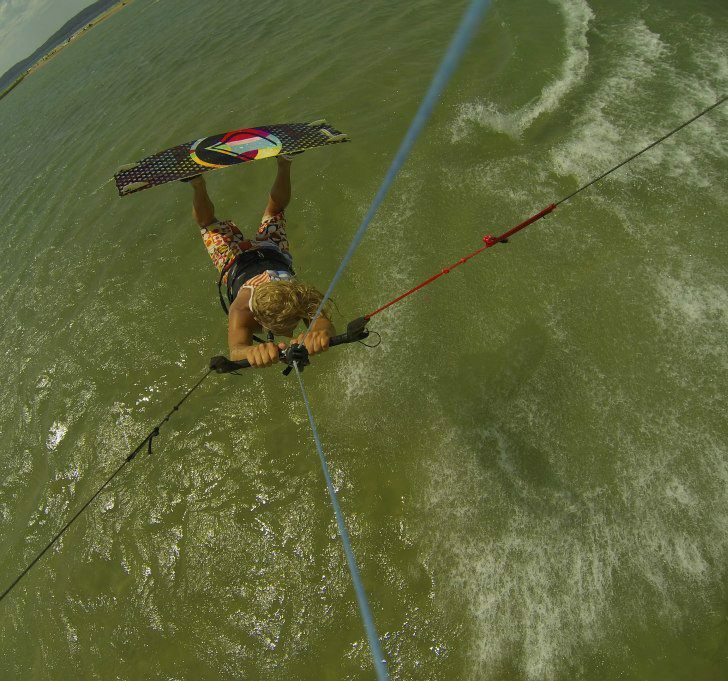 We will have wake sessions, Wakeskate sessions, Paddle yoga, And a learn to kite!!! So get ready girls, We’re getting rid of the guys to have some fun of our own! 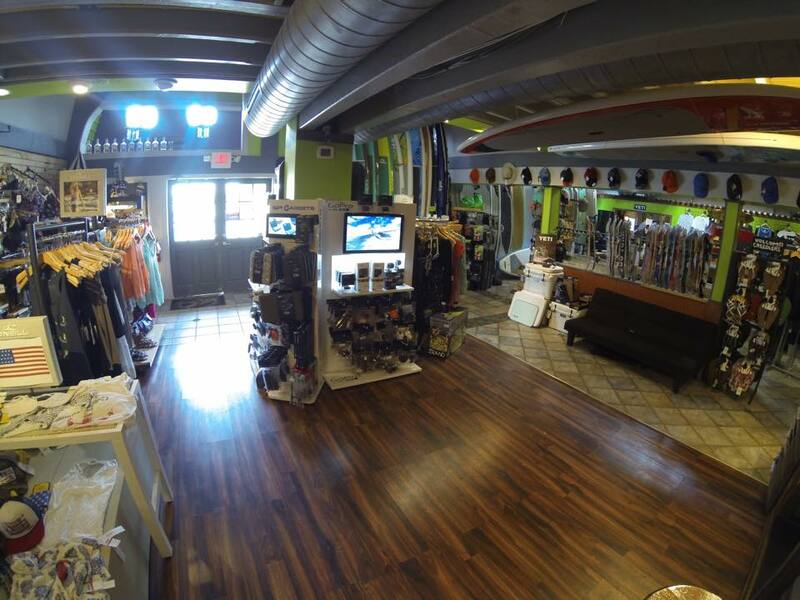 Grab your boards and bikinis and head down to keys cable!! !